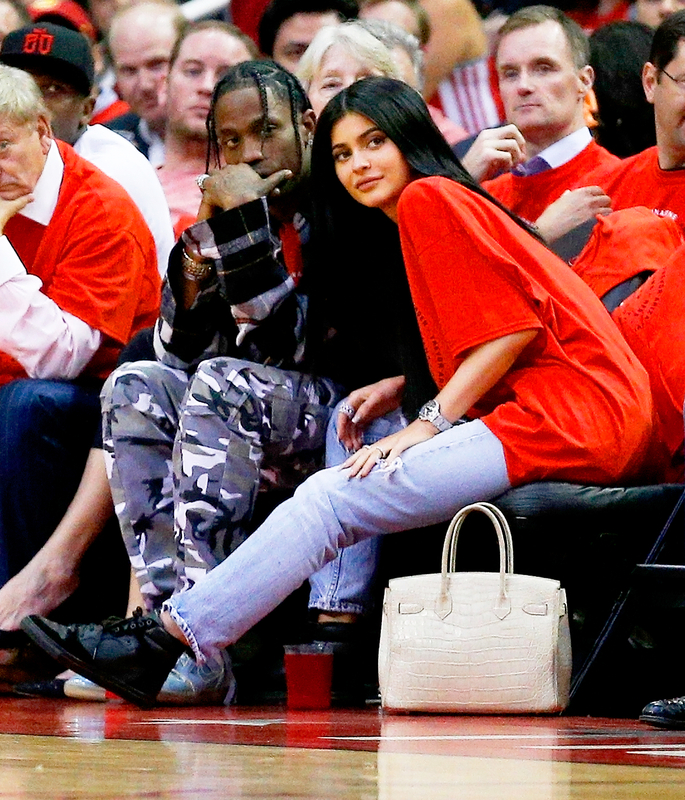 Kylie Jenner and Travis Scott Get Matching Butterfly Tattoos: See the Photos! Ink official! 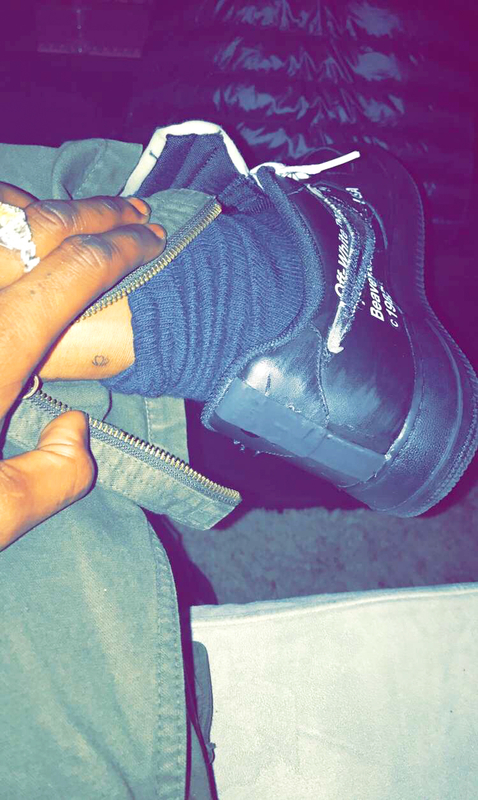 Kylie Jenner and Travis Scott showed off their new matching tattoos on Monday, June 12. The new couple shared captionless photos of their minuscule butterfly tattoos on their respective Snapchat accounts. 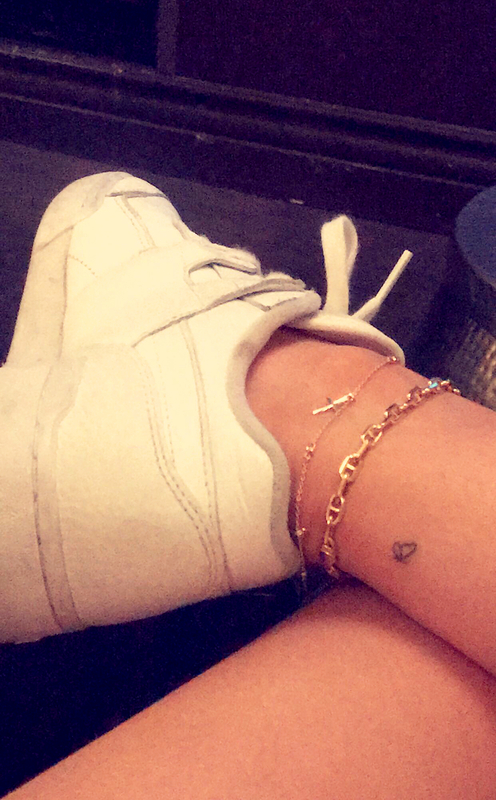 The Keeping Up With the Kardashians star, 19, got the tattoo just above her ankle on the back of her right leg, while the rapper, 25, got inked in the same spot on his left leg. Jenner and Scott have been nearly inseparable since they were first spotted getting cozy at Coachella in April, just weeks after she and longtime boyfriend Tyga split. “Travis is telling friends that he and Kylie are the real deal,” a source exclusively told Us Weekly of the budding romance.